The Los Angeles, California City Council has passed a moratorium on hydraulic fracturing, making it the largest US city to prohibit the highly controversial oil and gas drilling procedure. 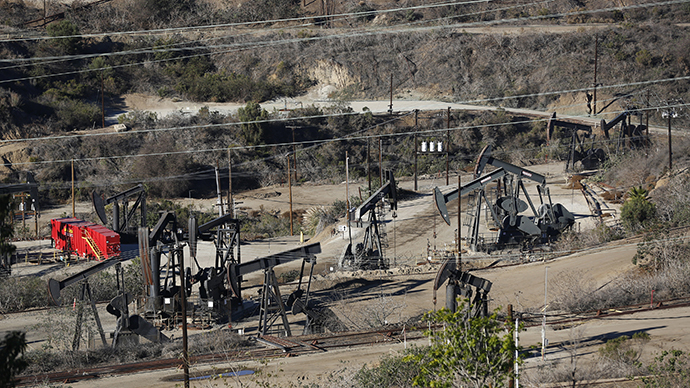 In a 10 to 0 vote in favor of a moratorium on Friday, the Los Angeles City Council curbed “all activity associated with well stimulation, including, but not limited to, hydraulic fracturing, gravel packing, and acidizing, or any combination thereof, and the use of waste disposal injection wells.” The vote makes Los Angeles the only oil-producing city in California to ban hydraulic fracturing, or fracking. The moratorium will hold until the city can verify that fracking in the city will not harm public safety or compromise drinking water. Fracking is the controversial process of injecting water, sand, and various chemicals into layers of rock, in hopes of releasing oil and gas deep underground. The moratorium motion now moves to the city attorney’s office to be written as a zoning ordinance, and then it will return for a final council vote, according to EcoWatch. Supporters of the ban cited negative impacts on human and environmental health that have been associated with fracking. 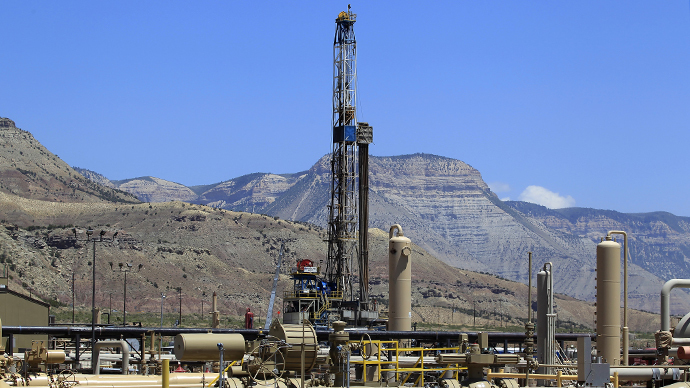 Councilmember Mike Bonin, a co-sponsor of the proposal, also cited fracking’s involvement in increased seismic activity and the practice’s need for large amounts of water. 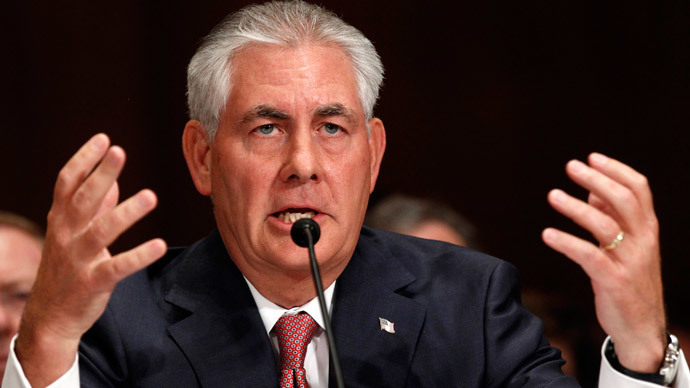 “It uses excessive amounts of water in a drought, and most significantly for me is the incredible risk of devastating earthquakes,” Bonin told KNX 1070 NEWSRADIO. 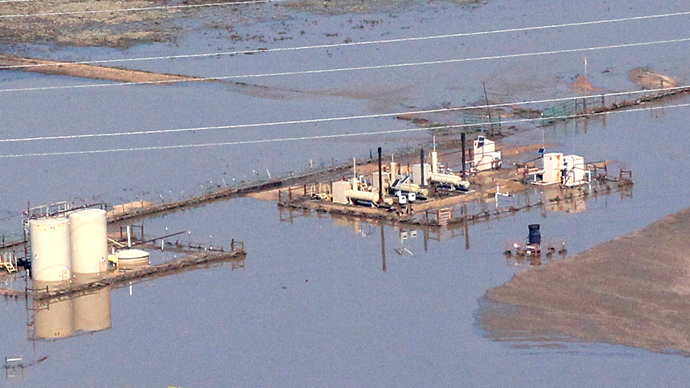 Fracking in a single well can take millions of gallons of freshwater. A recent study reported that fracking is exhausting water supplies in areas of the country that are suffering from chronic shortages, including California, where 96 percent of new fracking wells are located in areas where competition for water is high. Other studies have detailed fracking’s links to cancer, fetal health defects, damage to the endocrine system, and other chronic health threats. Reports have also shown the practice leads to increased carcinogenic air pollution and greenhouse gas emissions. According to the Los Angeles Times, only 17 wells in the city have been subject to acidizing or gravel packing since last summer. In the surrounding Los Angeles County, 218 wells have been subject to the practices, including fracking. Acidizing is the injection of chemicals like hydrochloric and hydrofluoric acid into shafts in the process of developing oil and gas. These chemicals can harm the skin and eyes, and respiratory and other bodily systems, said Angela John Meszaros, counsel for Physicians for Social Responsibility – Los Angeles, the Times reported. Gravel packing is defined as “a process by which the wellbore and [the surrounding space between the rock and the pipe] are packed with prepared gravel of a specific size designed to prevent the passage of formation sand” which can damage drilling tools. Los Angeles has 1,880 active and 2,932 abandoned oil and gas wells, according to the California Department of Conservation. 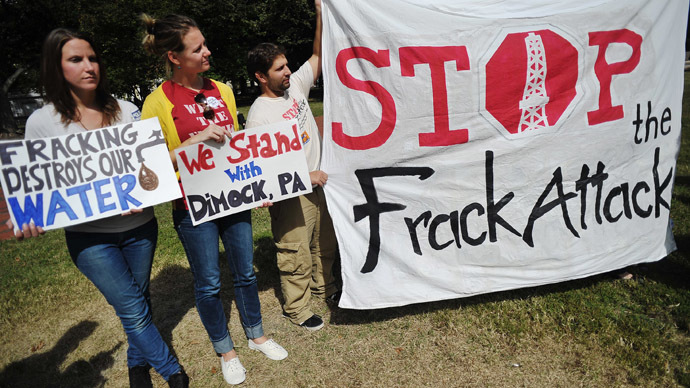 Fracking opponents used the vote to urge a statewide ban on the practice. “We urge the city attorney to stand by the motion’s strong language and set a powerful and positive example for other communities and Gov. [Jerry] Brown, who should immediately enact a statewide moratorium to protect all Californians,” said Adam Snow, director Food & Water Watch in the state.